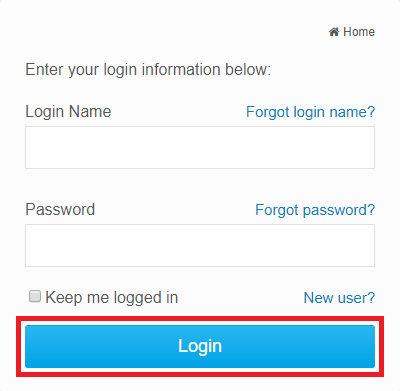 In order to make use of ClubRunner and make changes to your page, you need to know how to log in. 1. To login to your ClubRunner website, open your Club website in a internet browser. At the top right of the screen, Click on Member Login. 2. Next you will be taken to the Login screen. 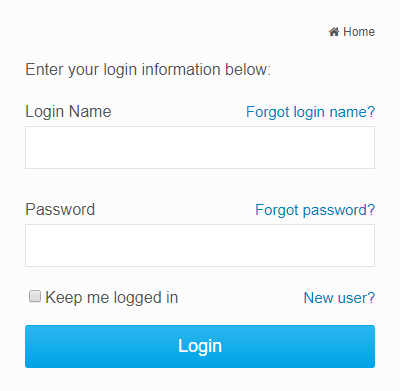 Here you can enter your Login Name and Password. If you are new or have forgotten your login or password, please read this article: I Cannot Login to ClubRunner. If you need further assistance, your site administrator can provide you with this information. If you are the site administrator, your information was provided to you by ClubRunner. Note: For security reasons, your password is hidden when you enter it. Take extra care to enter it correctly. 3. When you have entered your information, click the Login button. If it does not let you in then the user name or password is incorrect. Please read this article: I Cannot Login to ClubRunner which will provide you with your login name and reset your password. 4. You have now been returned to your club homepage. At the top right hand side of the screen, you will see a personal welcome message, a link to the Member Area, and an option to logout. To access ClubRunner and manage your information and web content, click on Member Area. 5. You will now see your member area home page, similar to the image below, where you can access all the functions of ClubRunner. How do I access and change my profile information? Can I add non-members as friends of the club? How do I view past executives?